Showing results for tags 'extended enclave'. 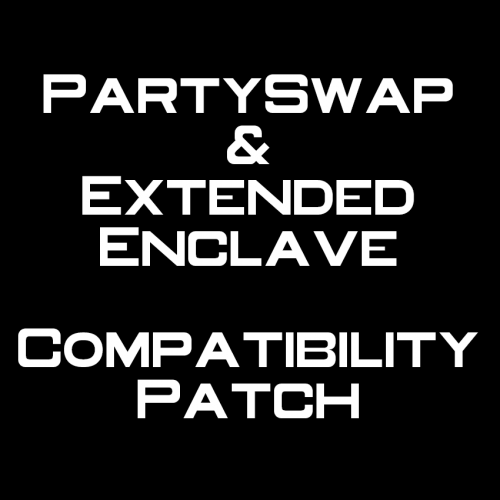 =PartySwap and Extended Enclave Compatibility Patch= A KNIGHTS OF THE OLD REPUBLIC II: THE SITH LORDS MODIFICATION AUTHOR: Leilukin FILE NAME: PartySwap_EEnclave_ComPatch.zip LATEST VERSION: 1.4 CONTACT: E-mail to leilukin[at]gmail[dot]com, or message to Leilukin on Deadly Stream 1) DESCRIPTION: This patch will make the PartySwap mod by DarthTyren compatible with the Extended Enclave mod by danil-ch and Darth Hayze. You can find and download the two mods here: PartySwap: http://deadlystream.com/files/file/544-partyswap/ Extended Enclave: http://deadlystream.com/files/file/428-extended-enclave-tslrcm-add-on/ NOTE: This patch may NOT be compatible with non-English versions of KotOR 2 and The Sith Lords Restored Content Mod (TSLRCM). You do not need this patch if you want to use my Handmaiden and Female Exile - Disciple and Male Exile Romance mod, because my mod already includes compatibility patches that will allow my mod to work together with both PartySwap and Extended Enclave. 2) INSTALLATION: STEP 1: Download and install The Sith Lords Restored Content Mod (TSLRCM), since TSLRCM is REQUIRED for both PartySwap and Extended Enclave to work. 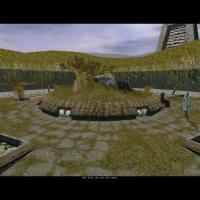 I recommend using the installer version of TSLRCM (https://www.moddb.com/mods/the-sith-lords-restored-content-mod-tslrcm/downloads) instead of the Steam Workshop version even if you play KotOR 2 on Steam. STEP 2: Download and install PartySwap (You can find the mod here: http://deadlystream.com/files/file/544-partyswap/) STEP 3: Download and install Extended Enclave (You can find the mod here: http://deadlystream.com/files/file/428-extended-enclave-tslrcm-add-on/) (You must install Extended Enclave AFTER PartySwap) STEP 4: Download my compatibility patch for PartySwp and Extended Enclave, extract PartySwap_EEnclave_ComPatch.zip to anywhere you like, as long as it is not within the KoOR 2 directory. STEP 5: Run the PS EE Comp Patch Installer.exe from my compatibility patch. 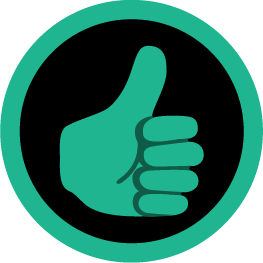 You will see there are two installtion options, and you may only select one of them: No M4-78EP installed: Choose this installation option if you do NOT have M4-78 Enhancement Project installed. M4-78EP installed: Choose this installation option if you DO have M4-78 Enhancement Project installed. Once you have selected an installation option, point the installer to your KotOR 2 directory and let the installer do its magic. NOTE: At the moment this patch's compatbility with version 1.3 of M4-78EP is not guaranteed, because I only tested with version 1.2 while version 1.3 is currently only available on Steam Workshop. If you are willing to test this patch with M4-78EP 1.3 and report if it works, it would be very much appreciated. 3) UNINSTALLATION: Go to the "backup" folder created by the TSLPatcher, cut and paste 650DAN.mod, 020EBO.mod and 904MAL.mod into the Modules folder in your KotOR 2 directory. NOTE: This step is for uninstalling this compatibility patch only. This will not uninstall the Party Swap and Extended Enclave mods. 4) KNOWN ISSUES: None currently known. If you find any bugs or problems, please let me know. 5) CREDITS: DarthTyren and danil-ch for giving me permission to make this compatibility patch for their mods Fred Tetra for the KotOR Tool tk102 for DLG Editor Stoffe for TSLPatcher THIS MODIFICATION IS NOT SUPPORTED BY BIOWARE/OBSIDIAN ENTERTAINMENT OR LUCASARTS OR ANY LICENSERS/SPONSORS OF THE MENTIONED COMPANIES. USE THIS FILE AT YOUR OWN RISK AND NEITHER THE ABOVE MENTIONED COMPANIES NOR THE AUTHOR IS RESPONSIBLE FOR ANY DAMAGE CAUSED TO YOUR COMPUTER FOR THE USAGE OF THIS FILE.